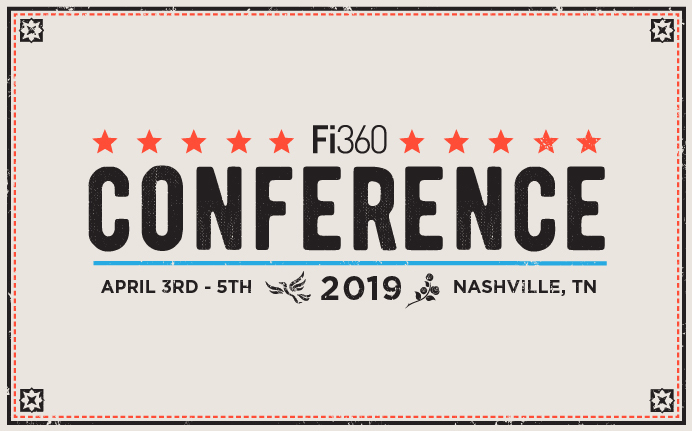 Registration for the 2019 Fi360 Conference is now open! The annual Fi360 Conference is the premier event for investment fiduciaries and financial services professionals to gain insights from industry experts, earn CE and build a network of like-minded professionals. 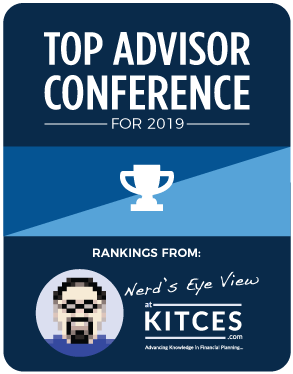 The conference is a great opportunity to earn CE credit that can be applied to many different industry credentials including the AIF®, AIFA®, PPC®, CFP®, CIMA, CFA and more. Attendees will be able to complete their yearly CE requirements for their Fi360 designations and earn over 10 hours of CE for other industry credentials at this one event! 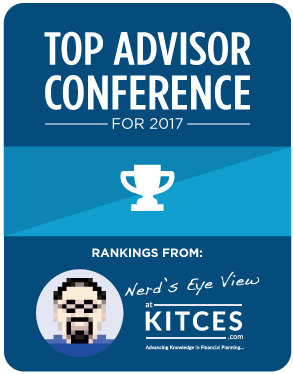 We are proud to host a Top Advisor Conference, as ranked by Nerd's Eye View at Kitces.com!